Are you an 'A Player'? Our goal is to be the best specialist flat roofing contractors in the country. The 'go to' experts in the Firestone RubberCover flat roofing system. Have your own transport and a driving licence – to be able to get to work. Have an iPhone or similar smartphone with an active data package – we use apps. An active email address – we communicate via email. Have your own transport and a driving licence? – to be able to get to work. Have an iPhone or similar smartphone with an active data package? – we use apps. An active email address? – we communicate via email. 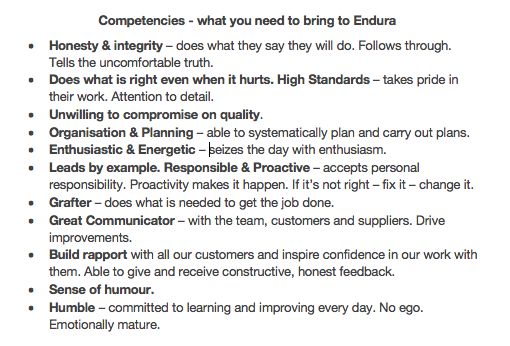 Step 2: Send your up to date CV with your employment history & a covering letter telling us what experience you have. Only applicants that have answered yes to the questions above, have written a cover letter and sent their CV will be considered. Copyright Endura Flat Roofing Ltd.
Newcastle’s flat roofers specialising in guaranteed longer lasting felt replacement flat roofs. Our industry leading Firestone EPDM rubber roofs have a lifespan of upto 50 years so let us solve your leaking flat roofing problems for good. We install our highly recommended flat rubber roofs all over the North East from Newcastle Upon Tyne so wherever you are call the trusted local roofers today. 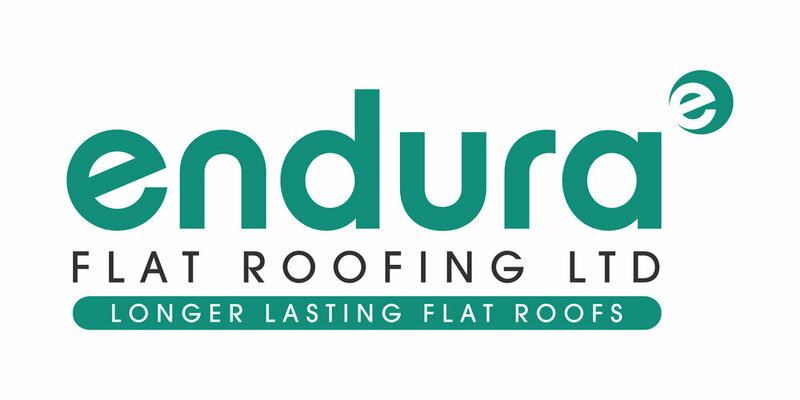 Registered in England : Endura Flat Roofing Ltd, 4, Mason Street, Brunswick Village, Newcastle Upon Tyne, NE13 7EA. Company No. 9418221, VAT No. 232309538.